Being an adult means knowing the importance of real style and how to roll with it. Whether you’re going to the gym or to an epic let’s-get-the-band-back-together rehearsal, you’ll get plenty of respect. Even if the band is a bit rusty. 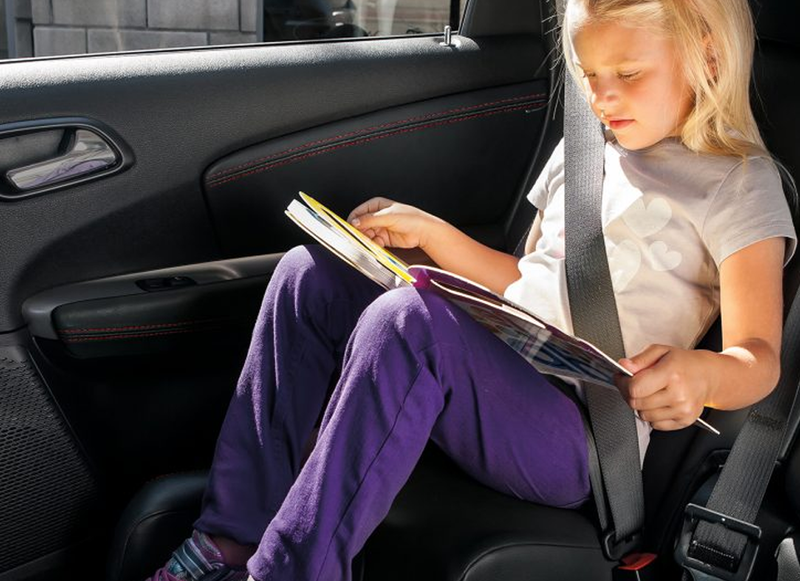 For your smaller traveling companions, the Dodge Journey offers available integrated second-row child booster seats. 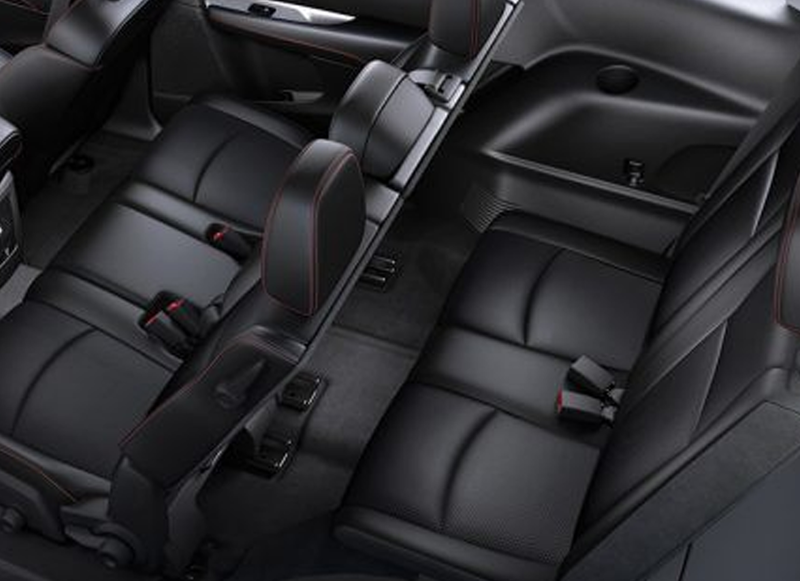 The second-row 60/40 split-folding seatbacks add tremendous versatility. You can also use the available Tilt ‘n Slide™ second-row seating to gain one-handed access to the available third row. 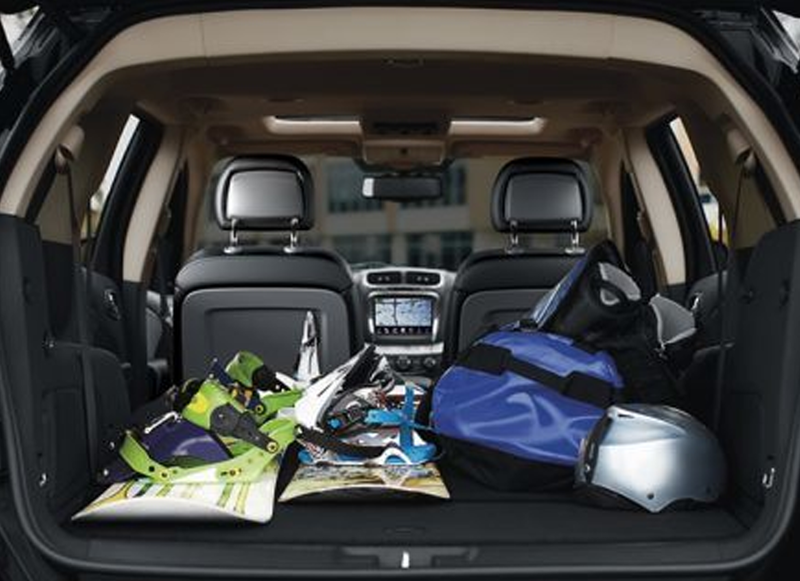 The Dodge Journey comes stocked with available technology that will even impress your kids. With remote USB ports and available Bluetooth Streaming Audio, you can travel in the virtual world as comfortably as you can in the real world. Dodge Journey offers the available Rear Seat Video Group I to help keep your passengers entertained. They can watch movies or play video games with a second-row 9-inch screen that flips down from the overhead console. When you want to find your way, do it with the available award-winning Garmin GPS Navigation system. The Junction View feature realistically displays 3-D road signs and intersections along your route. Style points and efficiency are equally important. 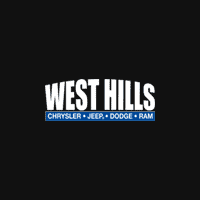 With a highway driving range of over 500 miles in every engine configuration you can get both by driving the always versatile Dodge Journey.